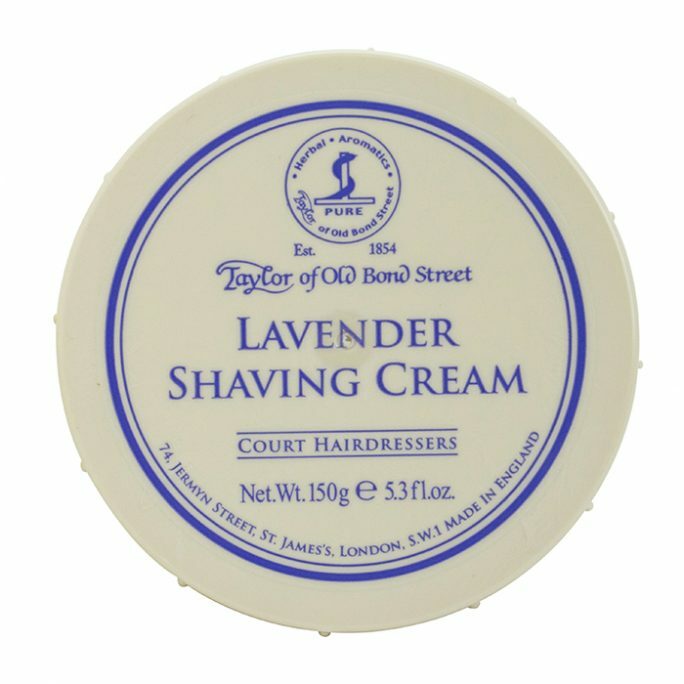 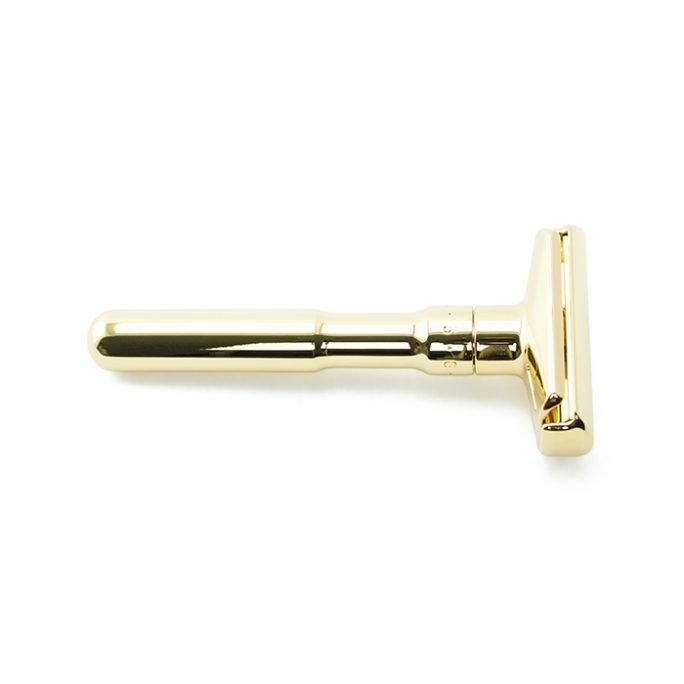 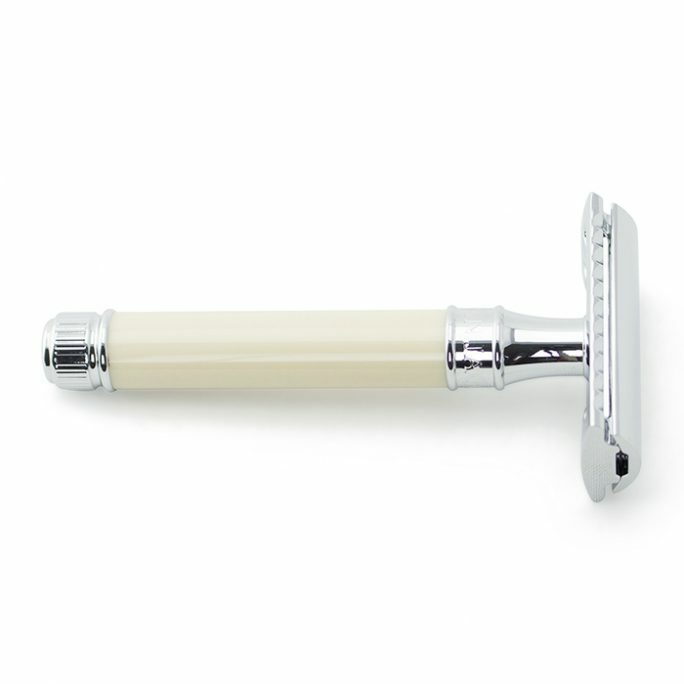 View cart “Edwin Jagger Safety Razor DEL89LI14bl” has been added to your cart. 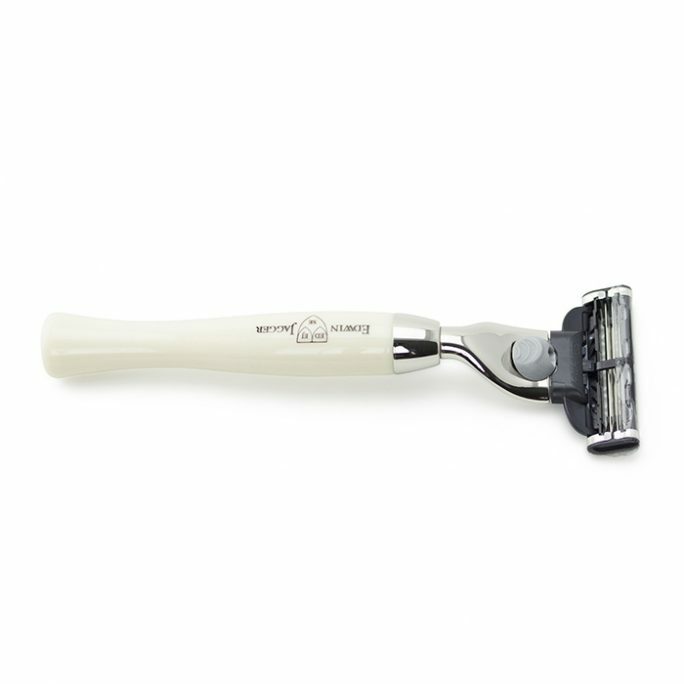 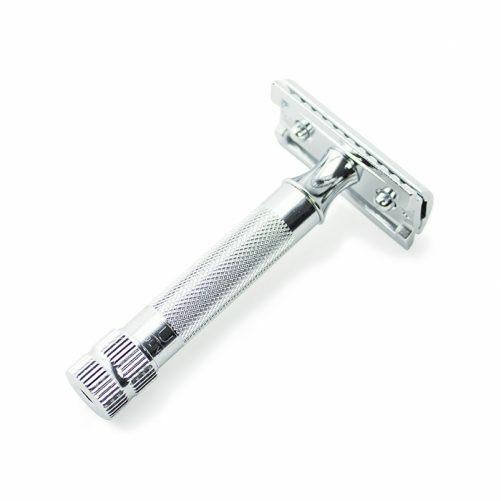 The Merkur 34C Straight Bar HD Safety Razor is one of the best selling safety razors from the Merkur line. 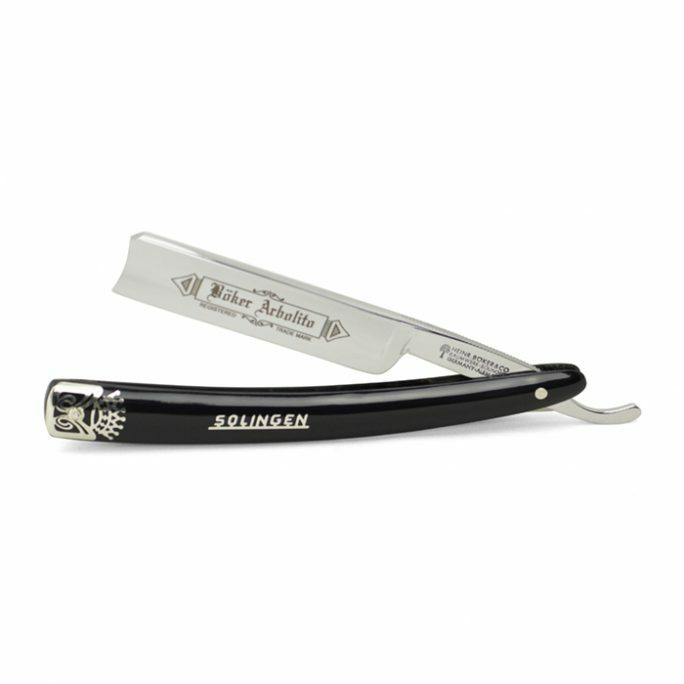 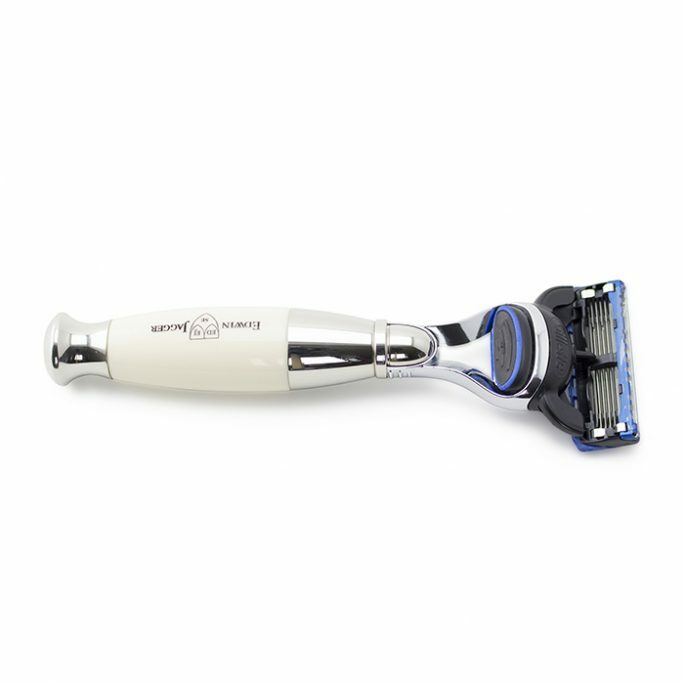 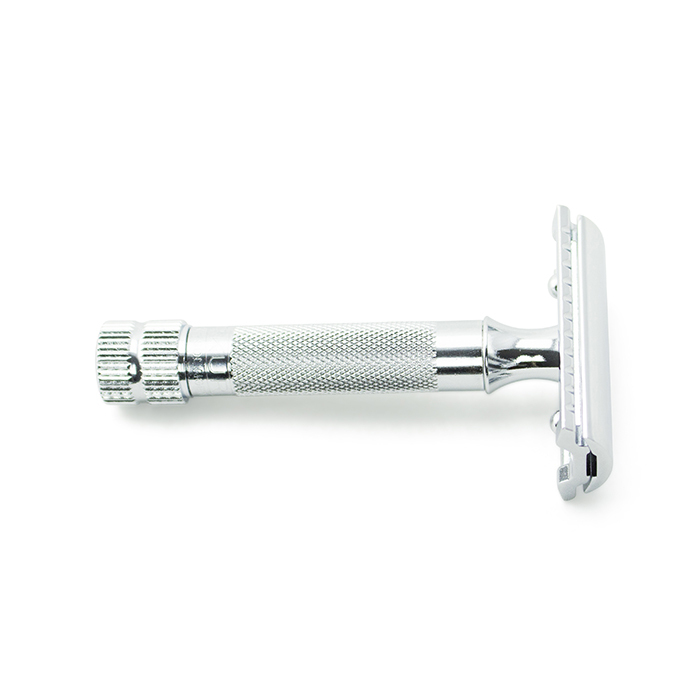 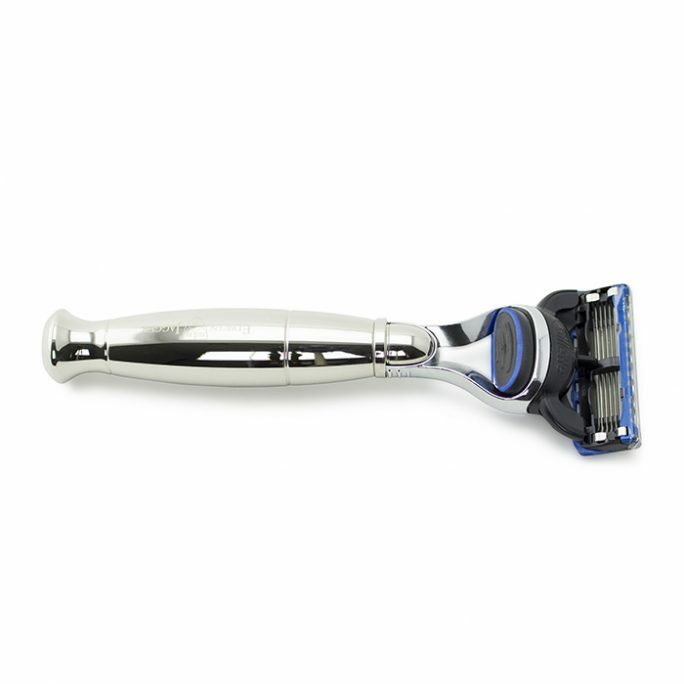 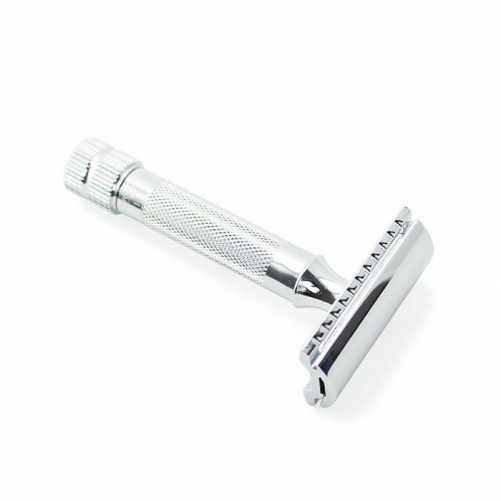 This razor is a 2 piece safety razor which is finished in high quality chrome. 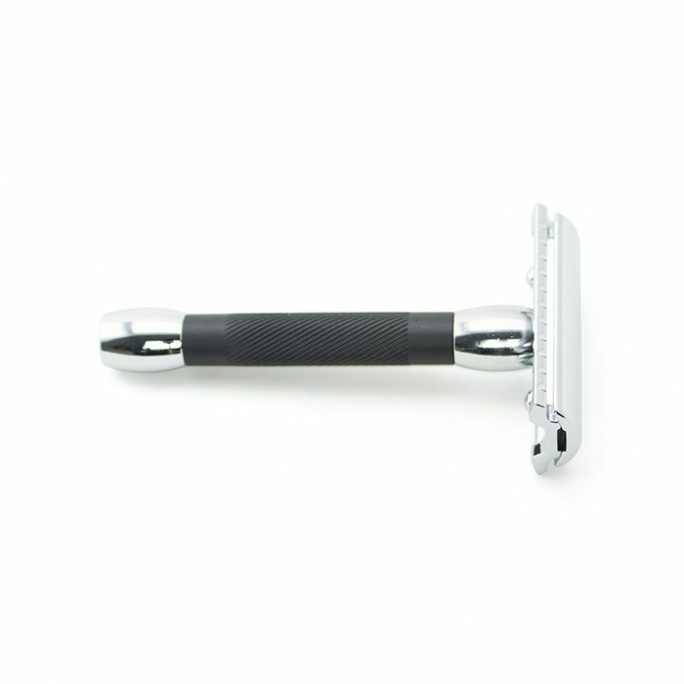 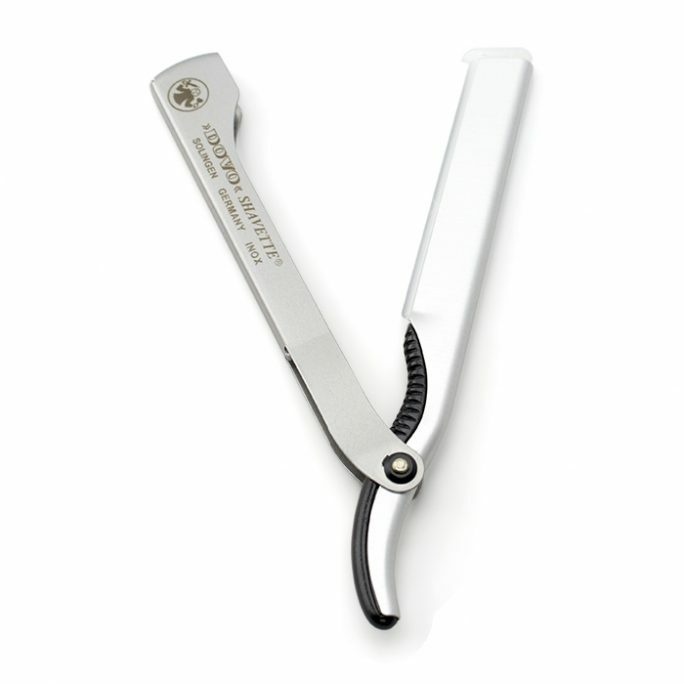 Many customers actually appreciate the shorter handle this 34C comes with since it’s easier to shave with compared to some of the longer handled safety razors. 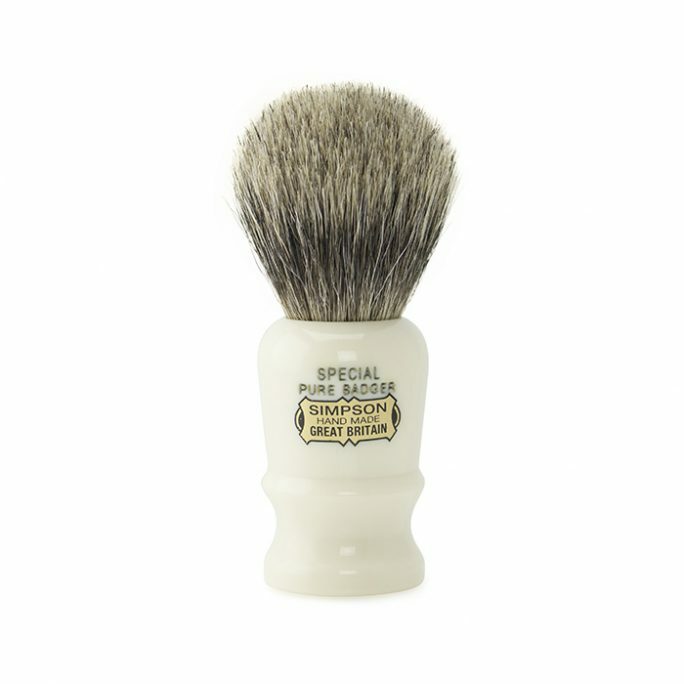 It’s all preference of course but the 34C is iconic and should be in everyone’s wet shaving collection.